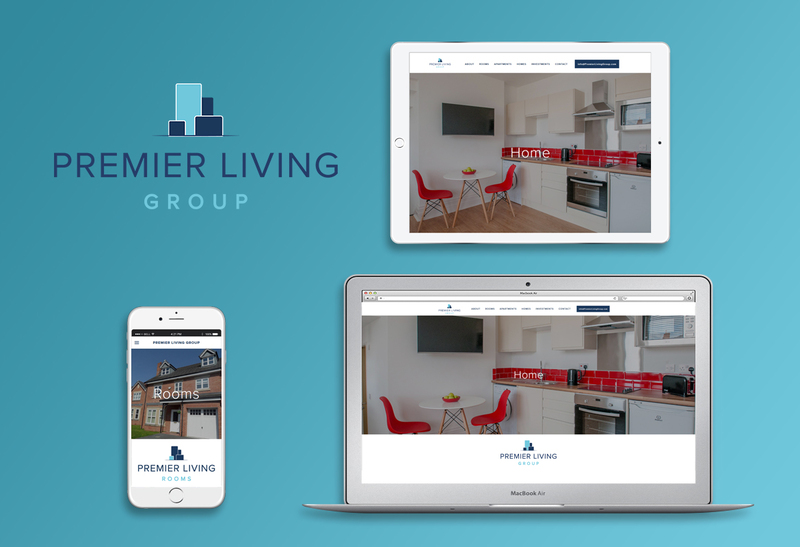 Premier Living Group wanted to bring their website up to date with a responsive, flexible design to compliment their recently revamped branding. High on their list of criteria was the ability to easily update and manage online content when required, from minor copy changes to managing photo galleries. Webpraxis fulfilled the criteria set out by the client, delivering a fully responsive, clean and modern design built on a reliable, cloud-based CMS that is user-friendly and intuitive.